Today, 2/11 only, Amazon has this Monopoly Fortnite Edition Board Game for only $9.99 shipped (Regularly $19.99). 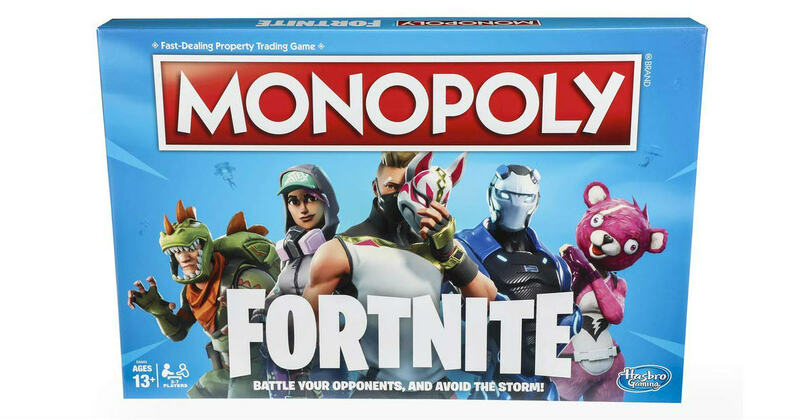 Fortnite fans, this edition of the Monopoly game is inspired by the popular Fortnite video game! It’s not about what players own; it’s about how long they can survive.